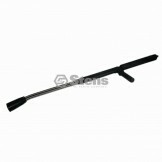 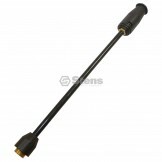 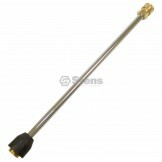 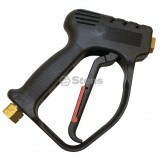 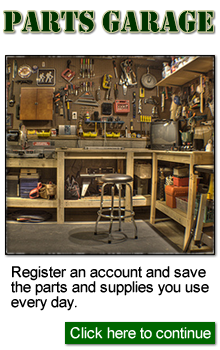 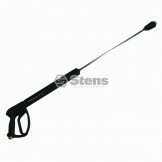 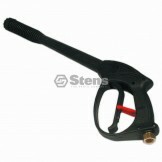 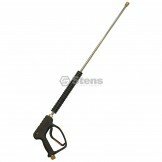 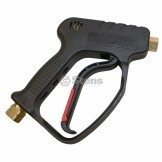 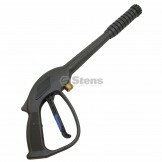 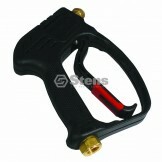 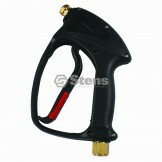 Check out our selection of pressure washer guns and wands. 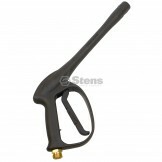 Anti-fatigue Rear Entry Gun / 3/8" F Inlet 1/4" F OutletPart number: 758-239Pack size: 1UPC code: 02..
Easy Squeeze Rear Entry Gun / 3/8" F Inlet-1/4" F OutletPart number: 758-011Pack size: 1UPC code: 02..
Front Entry Gun / 3/8" F Inlet, 1/4" F OutletPart number: 758-651Pack size: 1UPC code: 023899174096R..
Front Entry Gun W / Ext. 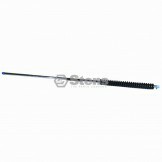 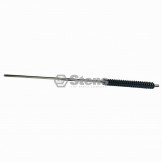 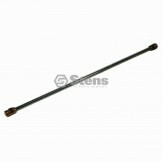 /Part number: 758-917Pack size: 1UPC code: 023899464029Replaces OEM Interna..
Lance / Wand 16" Extension / 22mm Male InletPart number: 758-921Pack size: 1UPC code: 023899464043Re..
Lance / Wand 24" Extension / 1/4" Quick Connect; Zinc PlatedPart number: 758-455Pack size: 1UPC code..
Lance / Wand 24" Extension / 22mm Male InletPart number: 758-925Pack size: 1UPC code: 023899464074Re..
Lance / Wand 28" Extension / With Molded Grip Zinc PlatedPart number: 758-447Pack size: 1UPC code: 0..
Lance / Wand 36" Extension / 1/4"m Inlet X 1/4"m Out ZincPart number: 758-819Pack size: 1UPC code: 0..
Lance / Wand 36" Extension / W / 10 1/2" Grip Stainless SteelPart number: 758-059Pack size: 1UPC cod..
Lance / Wand 36" Extension / W / 7" Grip; Zinc PlatedPart number: 758-107Pack size: 1UPC code: 02389..
Lance / Wand-dual 40" Extension / 1/4"m In;1x1/4"f & 1x1/8"f-outPart number: 758-823Pack size: 1UPC ..
Lance With Nozzle, 16" Extension / 22mm Male InletPart number: 758-929Pack size: 1UPC code: 02389946..
Rear Entry Gun /Part number: 758-978Pack size: 1UPC code: 023899463770Replaces OEM Internal - Stens ..
Rear Entry Gun / 3/8" F Inlet 1/4" F OutletPart number: 758-982Pack size: 1UPC code: 023899463800Spe..
Rear Entry Gun / 3/8"f Inlet 1/4" F OutletPart number: 758-795Pack size: 1UPC code: 023899184293Repl..
Rear Entry Gun W / 14" Extension / 3/8"f Inlet X 22mm CouplerPart number: 758-799Pack size: 1UPC cod..
Rear Entry Gun With Extension /Part number: 758-913Pack size: 1UPC code: 023899464005Replaces OEM In.. 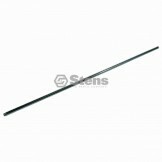 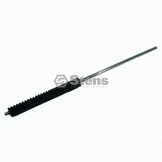 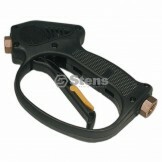 Trigger Gun /Part number: 758-901Pack size: 1UPC code: 023899463947Replaces OEM Internal - Stens Pw-.. 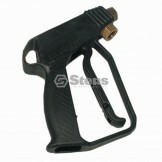 Trigger Gun / General Pump Y30256717Part number: 758-199Pack size: 1UPC code: 023899234608Replaces O..